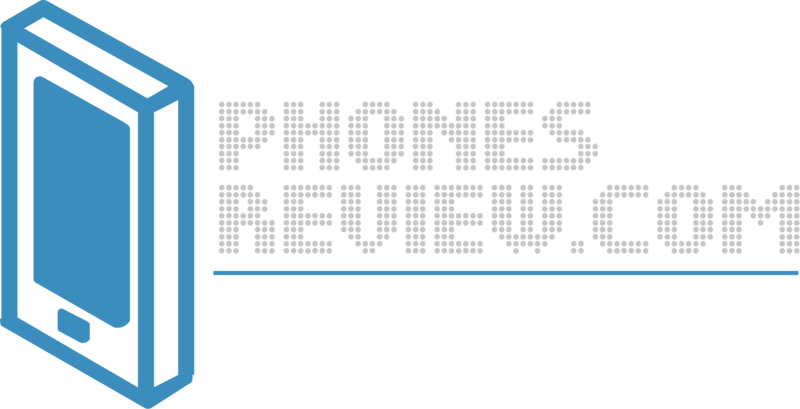 The last rumors about the announcement of the high-end phablet LG G Pro 2 suggested that it will go official on 13th of February. Right on time LG introduced the successor of LG Optimus G Pro packed with an impressive set of specs and capabilities for an exceptional user experience. The appearance of the new flagship reminds a lot to the LG G2. The G Pro 2 sports noticeably larger body with dimensions of 157.9 × 81.9 × 8.3 mm and 172 grams of weight. Similar to LG G2, the new large-sized smartphone arrives with buttons on the rare panel and very thin bezels that frame the display. G Pro 2 is armored with a 5.9-inch screen with a resolution of 1080 pixels. It is larger than its predecessor, the 5.5-inch Optimus G Pro and the smaller G2 with 5.2-inch display. Just as the rumors and leaks revealed earlier, the G Pro 2 runs on Android 4.4 KitKat. One of the special features provided in the model is the improved version of KnockOn dubbed Knock Code. The high-end phablet is working with the powerful quad-core CPU clocked at 2.26GHz with Snapdragon 800 chip and 3GB RAM. The giganto smartphone arrives with 32GB storage which is expandable via microSD cards. Mobile users who like their devices provided with the latest connectivity features will be glad to know that G Pro 2 has everything you need – LTE support, Wi-Fi, Bluetooth, GPS, 3G etc. The camera of the phablet is with 13MP, set on the back. The front camera is with 2.1MP. The primary shooter boasts OIS Plus technology that assures an exceptional picture quality and decreases the “shaky hands effect” when taking photos. The camera app is packed with features and capabilities, such as Natural Flash – used for balancing of the colors in the pictures affected by the flash; Burst Mode, The capabilities to capture 4K Ultra HD video and Slow motion video. The G Pro 2 is powered by a 3200mAh battery. Among the advantages of the model is the 1 watt speaker for 30% improved output compared to its predecessor. 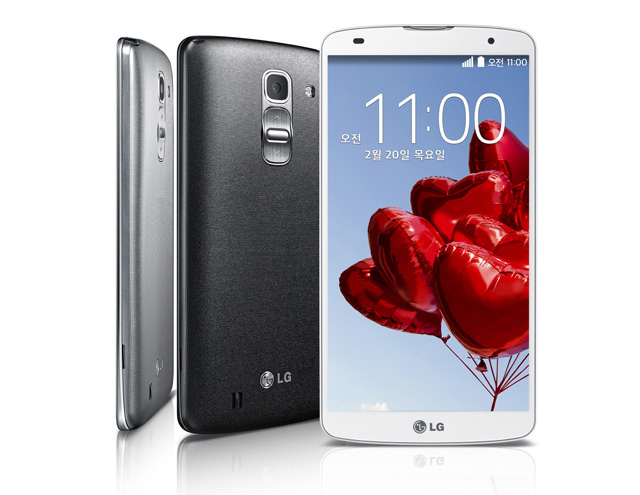 LG has not revealed yet the launch date of the phone nor the availability. We are looking forward to know more about the price of the new large-sized smartphone that enters the mobile arena.